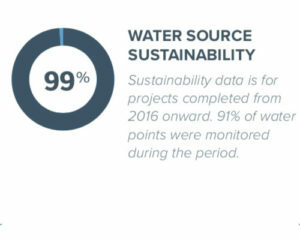 SAN LUIS OBISPO (Feb. 28, 2018)—Lifewater, a leading Christian water nonprofit focused on bringing clean water, hygiene, and sanitation to vulnerable families, today announces its impact report for all of 2018. 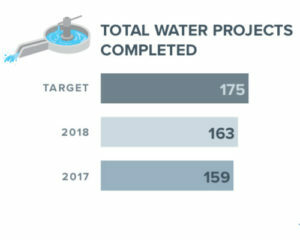 In the 2018 Impact Report, country updates, key milestones, prayer concerns, and a financial report accompany a letter from Lifewater President/CEO, Justin Narducci. 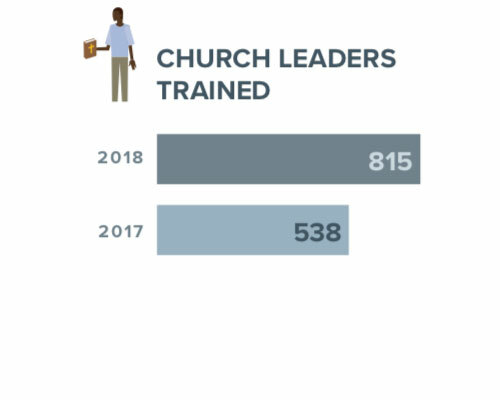 Download the full 2018 Impact Report here. 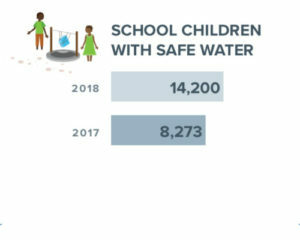 Lifewater is a Christian clean water organization. For more than 40 years, the organization has brought clean water and improved health with the love of Christ to families living in extreme poverty. 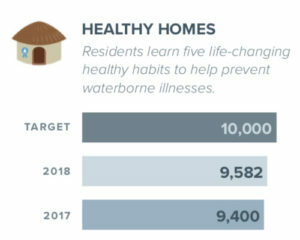 Backed by data, our Healthy Village model is field tested and proven to create lasting change. It involves everyone—from the mother in the village to the donors who make it all possible.